Baptism, like atonement yesterday, is one of those topics that is vitally important to the Christian tradition but which has developed and evolved over time to have a multiplicity of perspectives. Let’s talk about the second aspect first. Sprinkling, pouring and immersing in water are the 3 main methods. There are churches that have fonts built in, others have a basin they pull out when needed. Some have baptismal tanks at the back of the platform. My favorite are the tanks built below the stage that can be uncovered when needed. For groups that do no do baptisms during the worship service, some groups go to a member’s house and gather around the swimming pool. Other groups go to the nearest lake, river, or ocean. 1- I grew up in a tradition that did ‘believer’s baptism’ and so we ‘dedicated’ infants to the Lord. I now work in a tradition that baptizes babies and then has confirmation for teens. I see the strength of both … and the weakness. I wish that we could combine these two and that churches who do A) immersion and B) believer’s baptism also had confirmation class in the build up. I’m sure somebody out there does this but I have not found them. What intrigues me is that for the nearly unanimous expression of baptism in the Eastern and Western, Catholic-Protestant-Orthodox, ancient and current churches … there is no unity or uniformity about how it should be practiced. In fact, people have historically died over this. Christians have killed other types of christians over this issue! Even today, there are groups which will not recognize (or transfer) members of another group who practice baptism differently. For something so central to the christian practice you would think there would be more continuity. 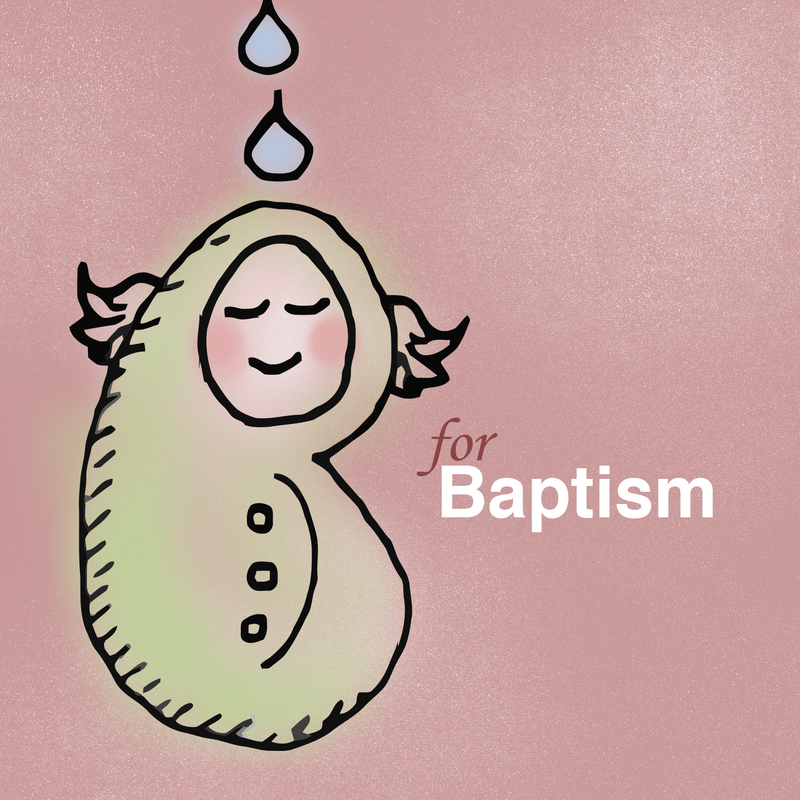 3 – Baptism is a great example of a major difference between Christianity and other religions like Islam. I find it really illustrative. There is nothing geographic about the christian practice of baptism. We don’t even have to baptize in a river. We don’t have to face East of Jerusalem when baptized. We don’t have a specific time of year when we baptize. I am fascinated with how little geography is involved in Christianity. I have written about it before. Sometimes people use the word ‘universal’ when they talk about some aspect of christianity. I shy away from that. Its not that it is universal so much as it is not earthly (or earthy). This is something that concerns me very much. 4) The New Testament stories of baptism do not happen in a vacuum. Many people have no idea that part of the Temple worship of Jesus’ time involved frequent baptism – or ceremonial washing. There were actual permanent pools with two sets of steps – in and out – for purification. This is so important to know and I am shocked at how many bible-believing people don’t know this biblical scholarship or background. John the Baptizer being A)outside of Jerusalem and B) in a river not a man-made pool is a massive critique and protest against the corrupt religious-political-finacial systems of the Temple religion. What John and (later) Jesus’ followers were doing was not original to them nor was it the sentimental ceremony it is often portrayed as. What a fascinating way to begin a ministry. It is impacts the whole rest of the gospel … and most people I talk to read it without this context or knowledge. * whereas sacrament is concerned with elements (like bread or water) , sacerdotal is concerned with who have perform this sacred ceremonies. ‘Priests only’ is the elevation of certain commissioned individuals being the only ones allowed to.